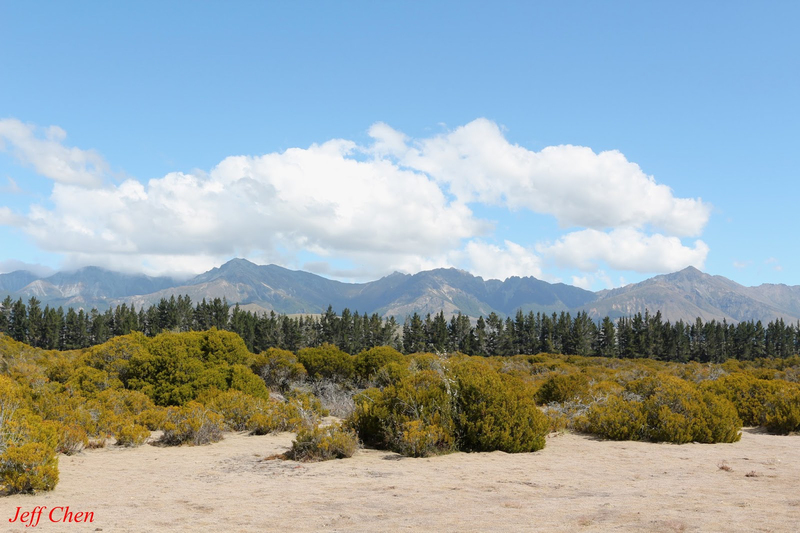 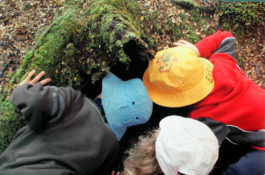 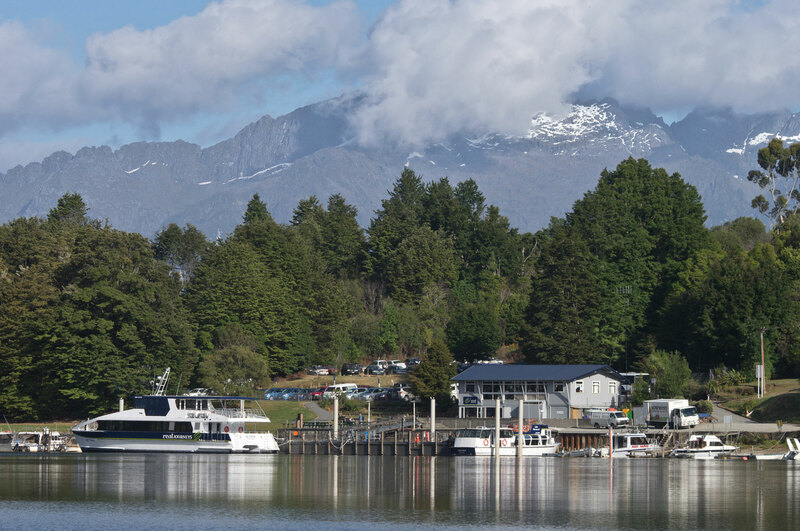 The townships of Te Anau and Manapouri are the gateways to Fiordland National Park. 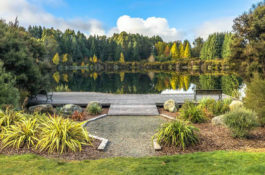 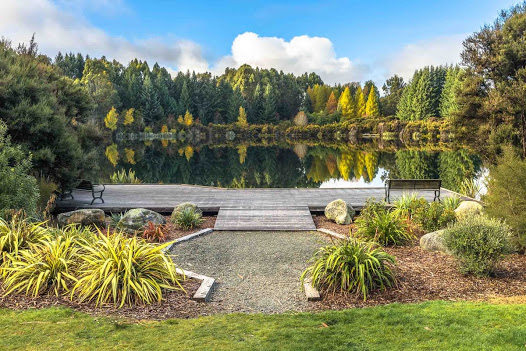 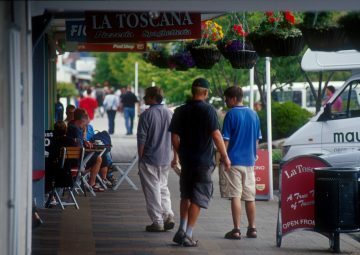 This area offers a wide variety of activity, accommodation and restaurant options. 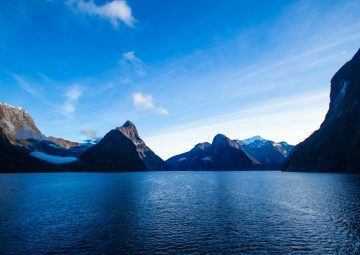 Visiting the incredible grandeur of Milford Sound/Piopiotahi or Doubtful Sound/Patea, or undertaking any of the short walks and multiday hiking trails, are some of the key attractions to the region. 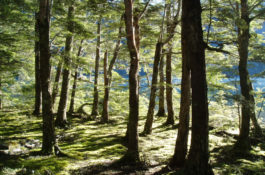 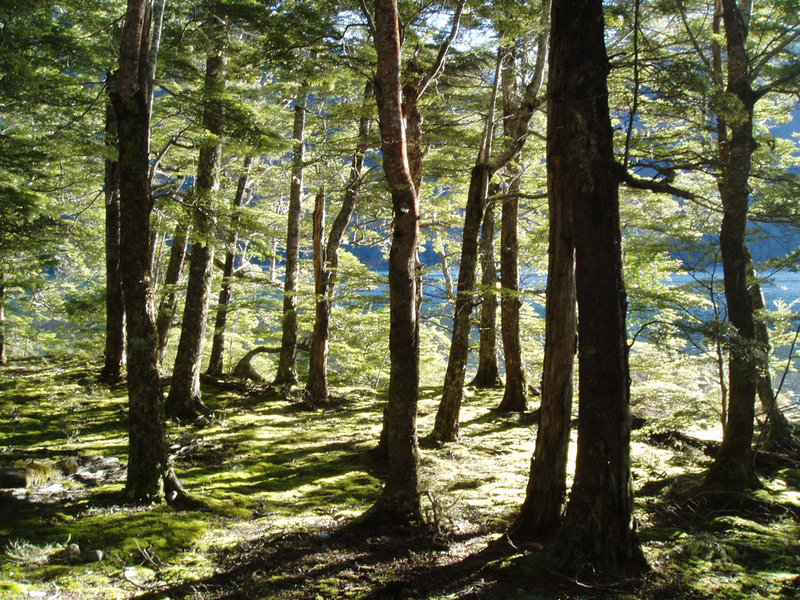 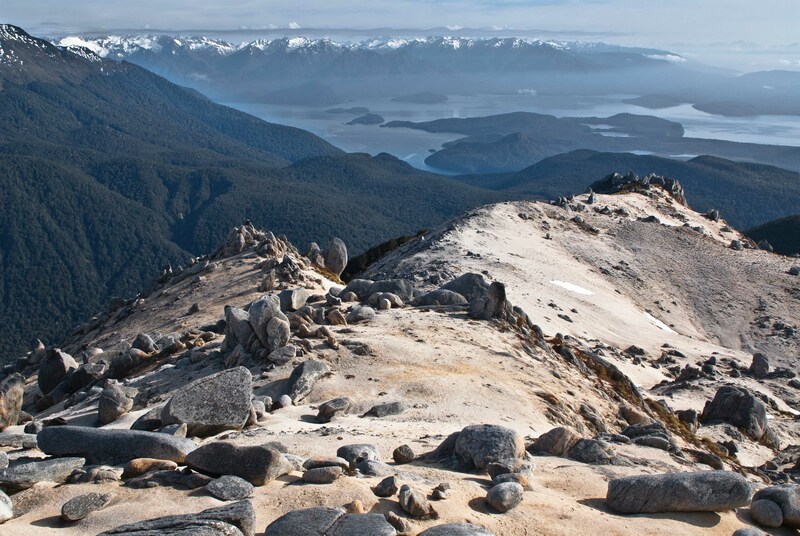 With over 600km of formed tracks, Fiordland is one of the world’s finest walking destinations. 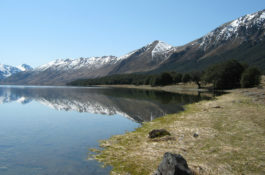 5 hr return drive from Te Anau World renowned, Milford Sound is New Zealand’s only fiord accessible via road. 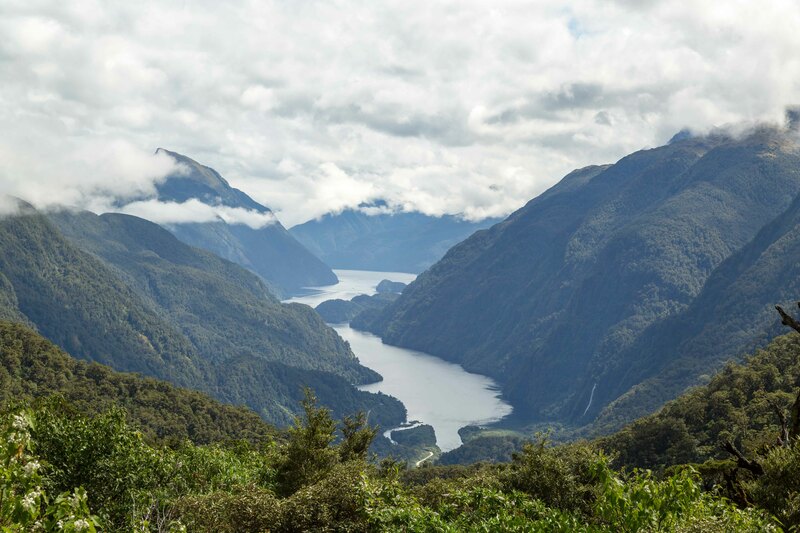 Take time to explore the many short walks and scenic-stopping points along the Milford Road itself – a spectacular alpine journey through a World Heritage National Park. 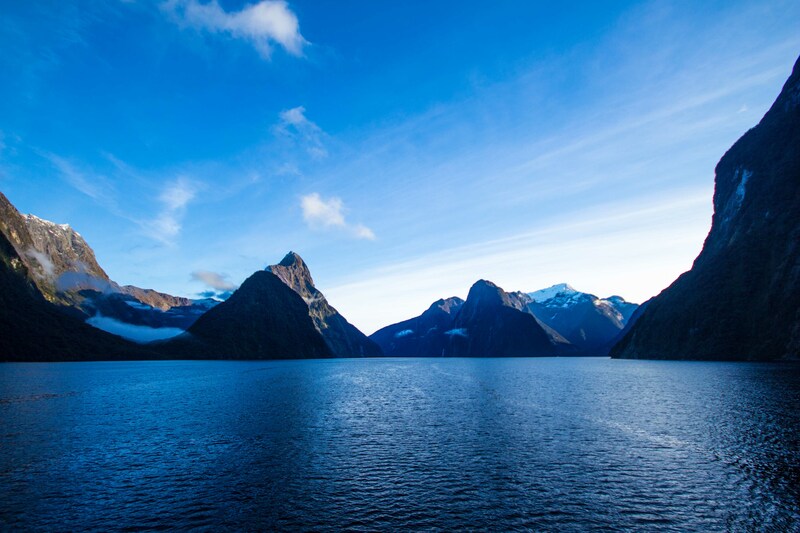 A guided journey with a local operator can offer insights which add to the experience and leave drivers free to enjoy the scenery. 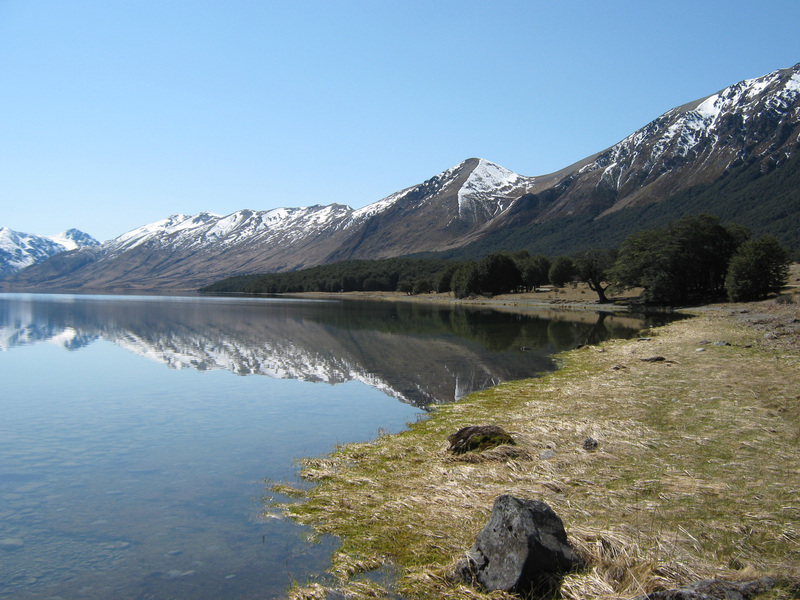 Pre-book in the peak season and please check road conditions before departing, especially in winter. The departure point for excursions to Doubtful Sound/ Patea and the West Arm Underground Power Station, Manapouri also offers a range of short walks accessible by water taxi. 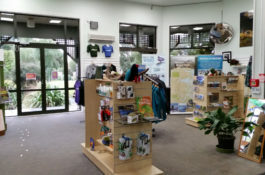 Contact the Fiordland National Park Visitor Centre for further information. 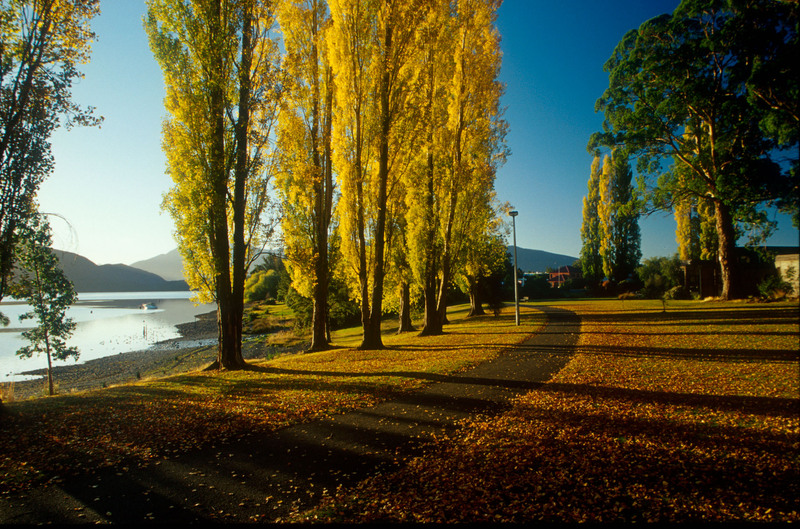 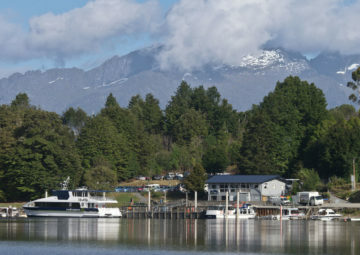 Te Anau is the Gateway to Fiordland being the closest town to Milford Sound and Doubtful Sound. 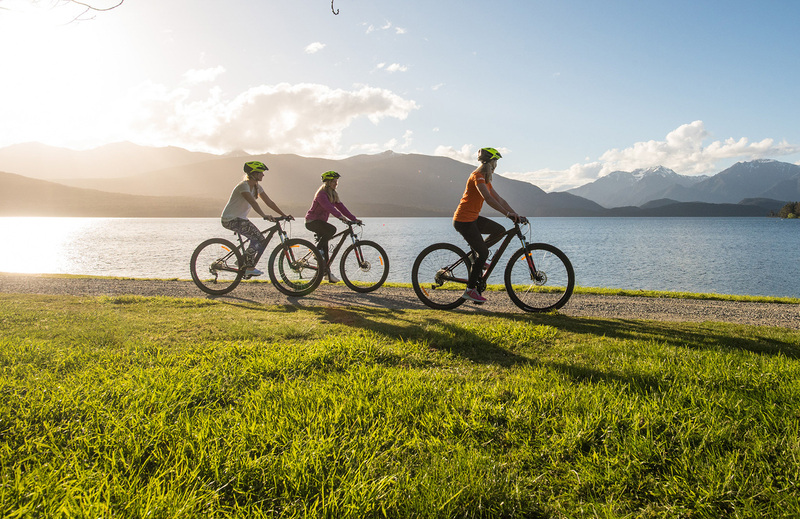 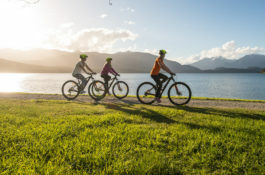 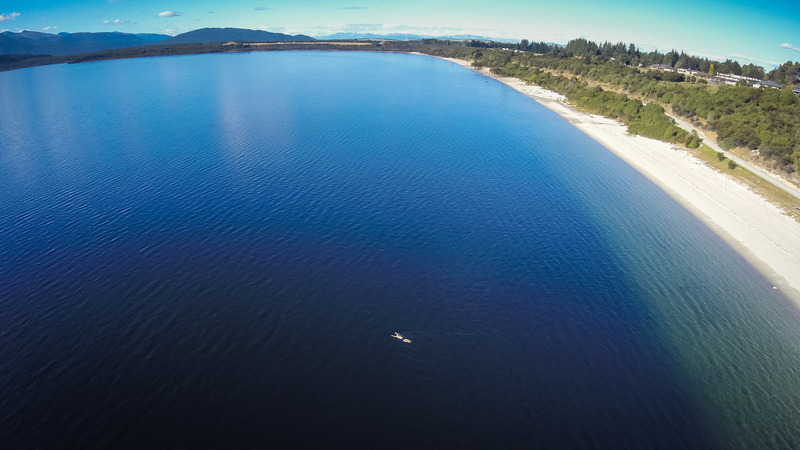 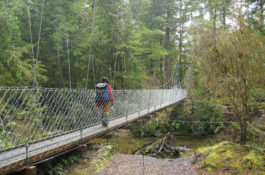 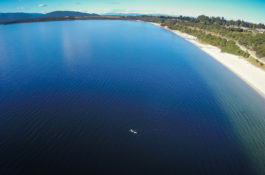 The international reputation as the “Walking capital of the world” is well earned, with Te Anau being the departure point for many excellent walking tracks, including 3 of the New Zealand’s Great Walks. 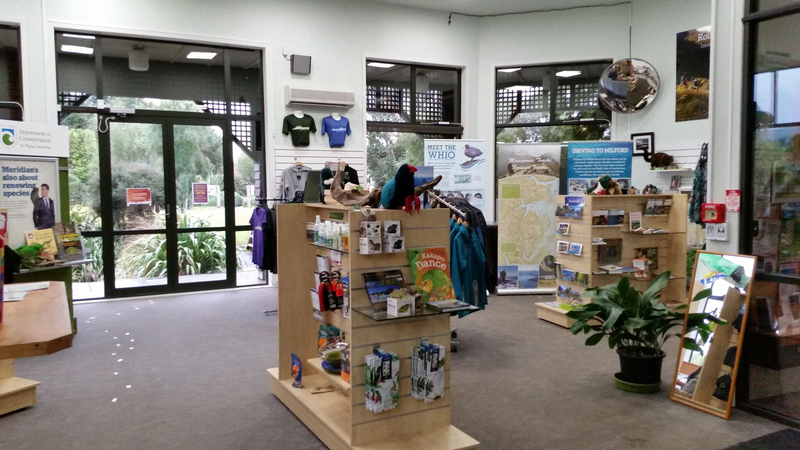 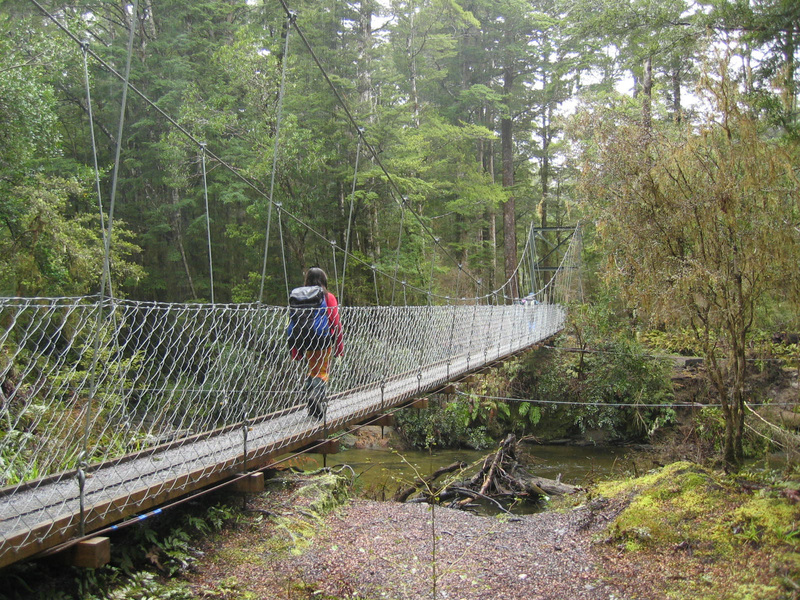 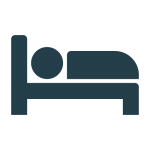 A great place to base yourself while visiting the Sounds or experiencing the walking tracks.